The Center for Craft, Creativity & Design (CCCD) is pleased to present From Hair to There, an artist's talk with 2014 Art Prize Recipient and Chair of the Department of Craft and Material Studies at Virginia Commonwealth University, Sonya Clark, on hair as one of the oldest art forms. 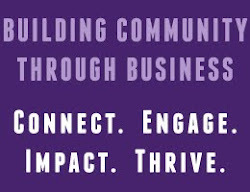 The event will be held Friday, March 27, at 6 pm and is free and open to the public. Born in Washington D.C. of Caribbean descent, Sonya Clark is a mixed-media textile artist who incorporates human hair, hairdressing tools, and hair-braiding techniques into her sculptural objects in order to raise questions about race, culture, class, and history. Clark's talk will begin with the premise that hairdressing is the first textile art. Her work aims to bring out the stories held within everyday objects such as combs, cloth, and hair, ultimately creating connections between hair salons and art galleries as sites of beauty, craft, skill, improvisation, and commerce. "Hairdressers are my heroes. The poetry and politics of Black hair care specialists are central to my work as an artist and educator," Clark asserts, "These artists have mastered a craft impossible for me to take for granted." Clark's work is currently on view in the exhibition Loving After Lifetimes of All This, at CCCD's Benchspace Gallery & Workshop through May 23, 2015. Including work of over 15 artists, activists, and archives nationwide, the exhibition highlights craft practice as a form of cultural resistance within historically disadvantaged communities. Admission: Free and open to the public. No registration required. 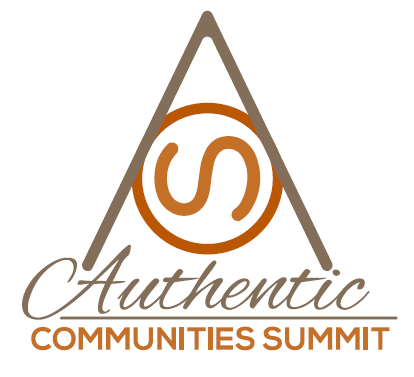 This program received support from Warren Wilson College, with media sponsorship by Date My City and Authentic Communities Summit. Loving After Lifetimes of All This was organized by Charlotte Street Foundation and curated by Charlotte Street's 2013-14 Curator in Residence, Danny Orendorff. 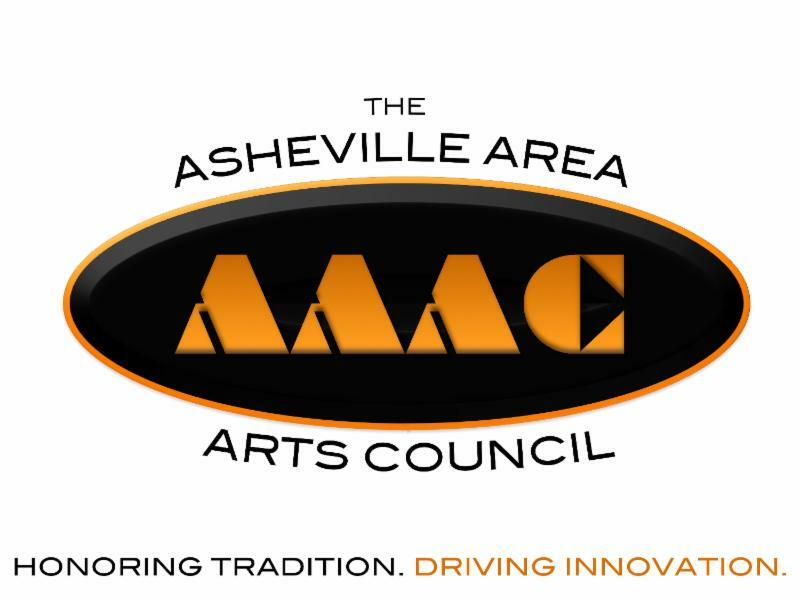 This project receives support from the NC Arts Council, a division of the Department of Cultural Resources, with funding from the National Endowment for the Arts, through the Asheville Area Arts Council.